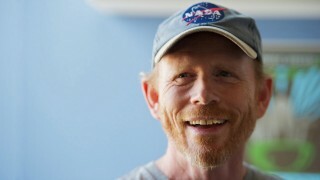 Acclaimed director Ron Howard and co-founder of Imagine Entertainment has replied to a fans tweet about the status of the 24 movie. Howard tweeted there is “much hope” they’ll be able to film the movie when Kiefer Sutherland’s schedule next opens up (which right now appears to be the first half of 2013). 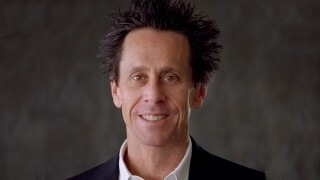 Kiefer and Ron Howard were spotted early last year enthusiastically discussing the 24 movie over lunch at Times Square. Time flies. The release of the 24 movie will come and go before you realize it. You’ll be sitting as an old man wishing you could turn back the clock. 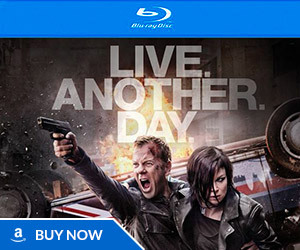 I’ve had many dreams where I watched 24 on the big screen, though it was the series itself being released. You just buy a season pass and get your notches marked off for each episode. I would love to see a real-time movie played out on the big screen over a full day. Though it would be pointless, cause why not just do the tv series, which is what that is. 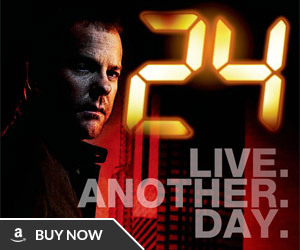 I will always see 24 going from television to the big screen as a step down. It will never be as exciting as a full day of storytelling, especially any season of 24. 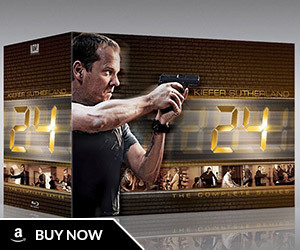 I see this 24 movie trilogy as a denouement for the character of Jack Bauer. His end. Maybe the end of all of 24. I know the format could continue on without Jack Bauer, but I really don’t like a series to dilute itself into absolute ridiculousness (Law And Order ; CSI. barf ).